PamMichele: Did Chris Brown's 'F.A.M.E' album leak already?! 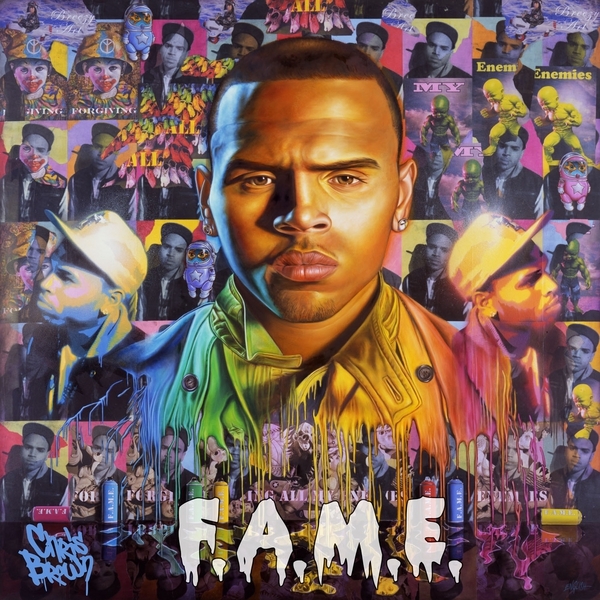 Did Chris Brown's 'F.A.M.E' album leak already? !